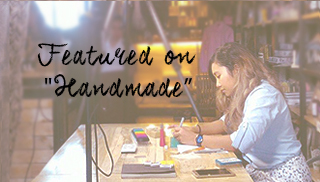 Marz Today: Marz Today gets featured on "Handmade"
Marz Today gets featured on "Handmade"
I've been invited by the Probe Production to do a demo for their web TV show "Handmade". It's been a childhood dream of mine to be featured in 5 and Up, one of Probe productions' longest running kid hosted show. They also produced Art is-kool, which is their art show that ran from 2002 to 2004 on free tv (GMA). I recall doing an interview for 5 and Up ages ago but the interview was cut from the final take because I was inarticulate. Kinda heartbreaking at that time but cutting out my part made sense since I didn't understand the questions (my then child brain was not 5 enough.) Its a pretty nice feeling to be tapped by these guys again, so-much-feels haha. 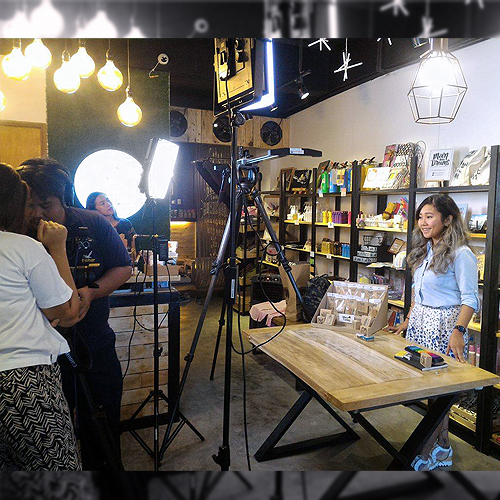 Pre-shoot chit-chat with Jen A. while Mabel Q. is setting up with Chris M. our cameraman/ lighting sorcerer. 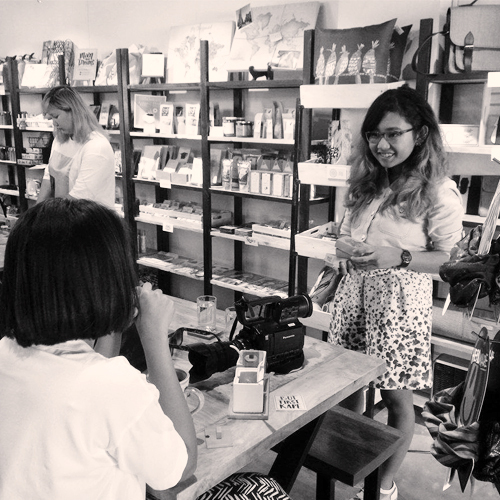 Before the shoot me and Jen got to talk about struggles of people who do handmade art which eventually led to the handmade markets in Australia and how the culture is way different than it is here where we have a "tawad" (discount) culture. No discounts for handmade stuff over there. The team's camera man Chris, and the folks from The Wander Space PH. I'd like to thank The Wander Space for allowing us to shoot in their store. 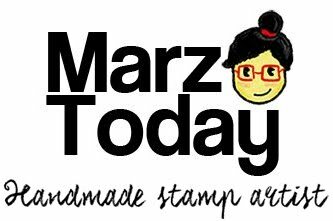 Do check them out they also have new stocks of stamps.